Police were called at 8.31pm on Thursday 29 November. 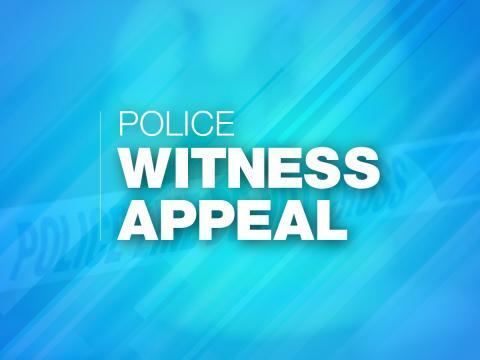 It was reported that three men wearing hooded tops attacked the man near Springvale Stores. Nothing was stolen. The injured man was taken to hospital. His injury is not considered life-threatening. Detective Constable Steve Isom: “We know this incident will be concerning to the local community and we are following lines of enquiry to find those responsible. “Residents can help by reporting any information they have about what happened. If you have any information, please contact us on 101, quoting reference number 44180447209.